Pens are usually an essential stationery, but it doesn't have to be boring. 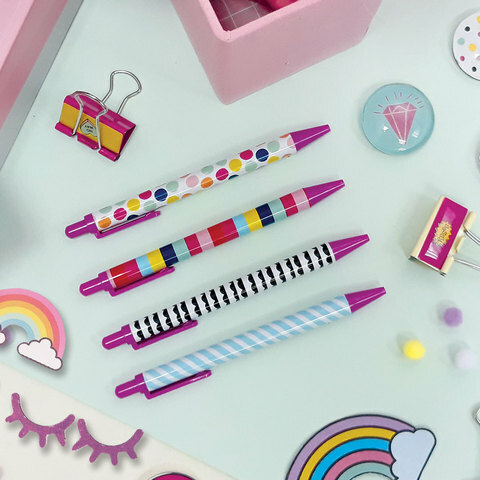 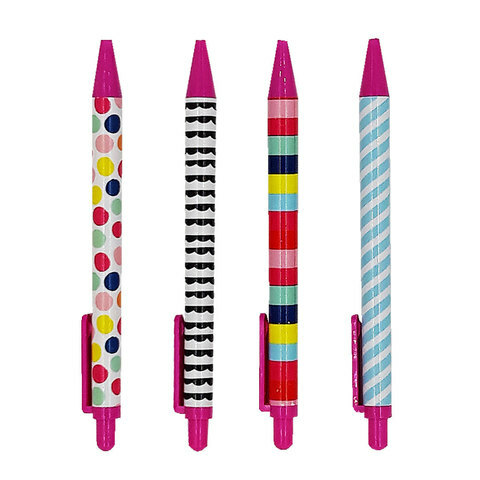 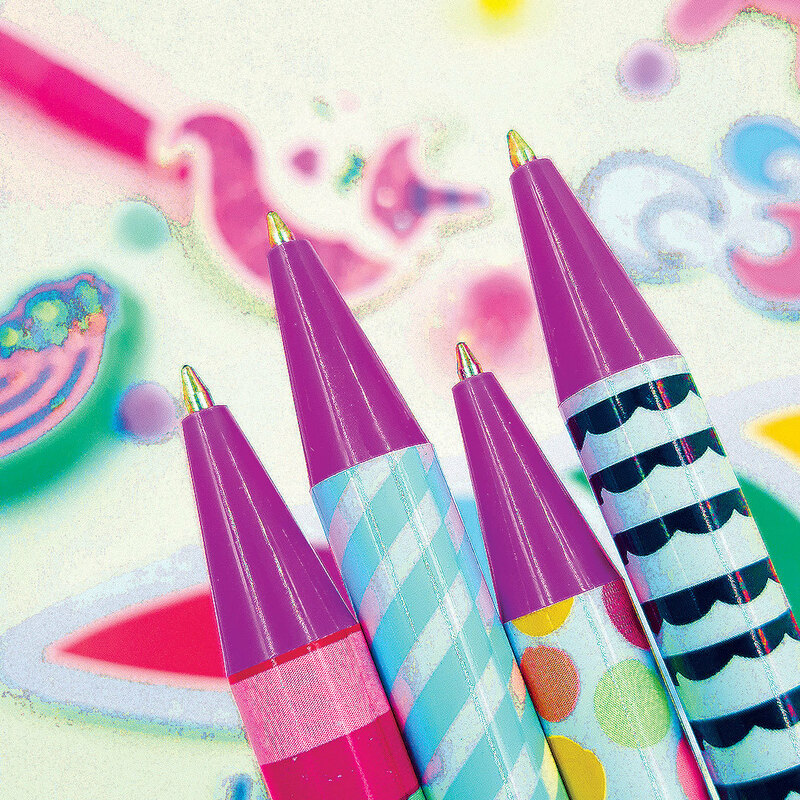 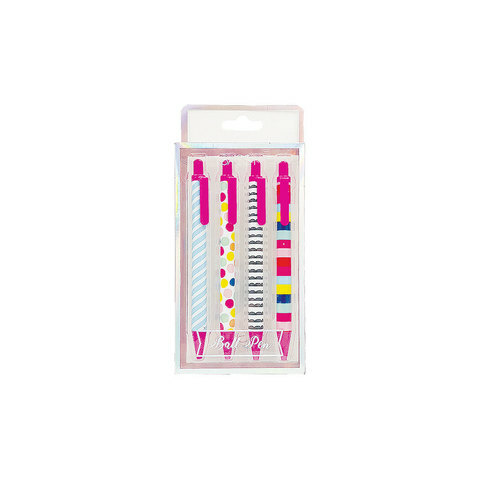 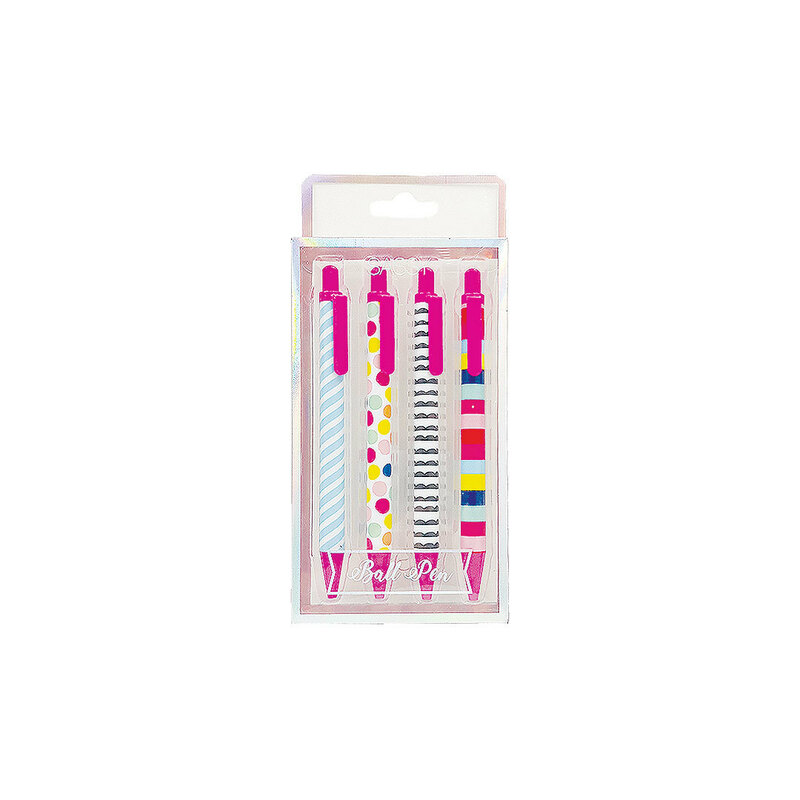 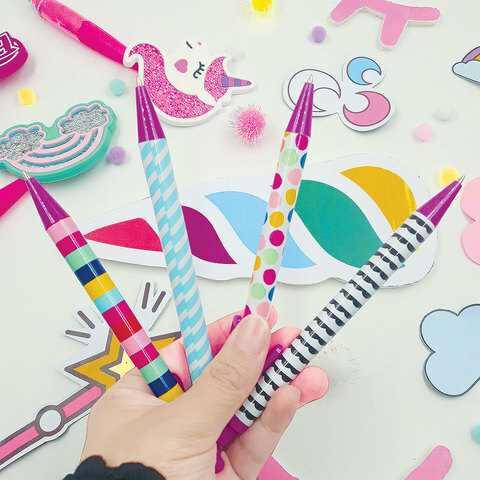 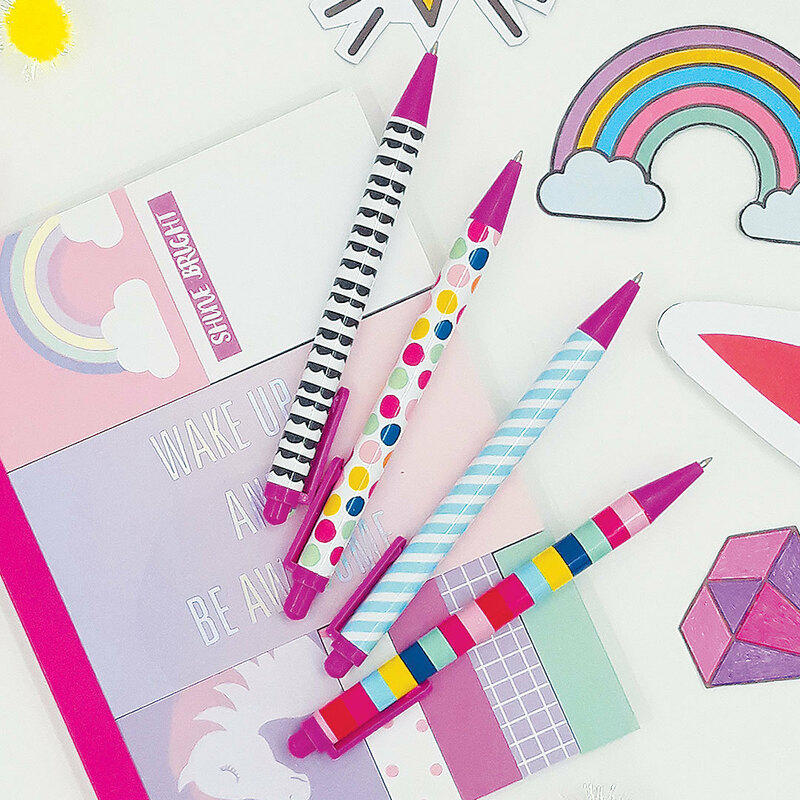 Add some fun to note-taking with these pop candy inspired ball pens. What's best is it comes in a set of 4, making it a perfect set to fill any pencil case.